Volunteers are needed in all areas. We are headed on a wild adventure! Throw on your camera strap and buckle your seatbelt. Vacation Bible School 2019 takes you on a wild adventure—with elephants and egrets, polar bears and penguins, cockatoos and crocodiles. As you seek out exotic animals, you’ll also find snapshots of real-life encounters with Jesus in Scripture. 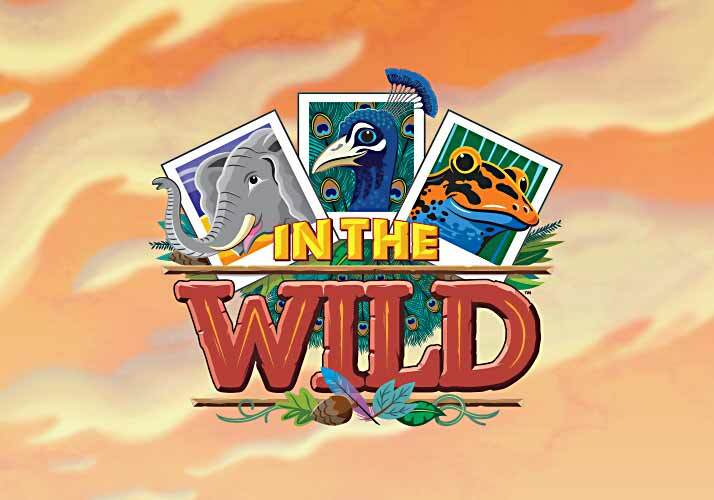 Kids go from bewildered to believing as they get In The Wild at this summer’s VBS. Immediately following VBS, kids who have completed grades K – 5th can sign-up to stay for a full day of fun from 12:30 – 4:30 pm. Read more here. Register above or use this FORM and mail or bring to the church office Monday – Friday, between 8:30 AM and 4:30 PM. The church office is located at 13333 Southwest Frwy, Sugar Land, TX 77478. Registration forms can also be faxed to 281-242-0320 or emailed to creekkids@sugarcreek.net. The Open Door is a ministry for children with special needs. Each child will have a one-on-on buddy to share their experience during Vacation Bible School. Register HERE for The Open Door Vacation Bible School. Please contact bwaldhuber@sugarcreek.net for more information regarding our special needs program. It’s easy, fast and safe! At drop-off in the morning, a volunteer will help your child find their assigned group in the Worship Center. At pick-up, after Vacation Bible School, a volunteer will bring your child to your car. Just check the box on the registration form that you want to participate. Preregistration for VBS is required to participate in carpool. We are committed to keeping your children safe. During the four days of VBS each child will have security wristband. A matching numbered wristband will be given to the parent. An email regarding security measures will be emailed to parents the week prior to VBS. The safety of each child is a priority for us! Take a look at photos and a recap video from last year’s Vacation Bible School.